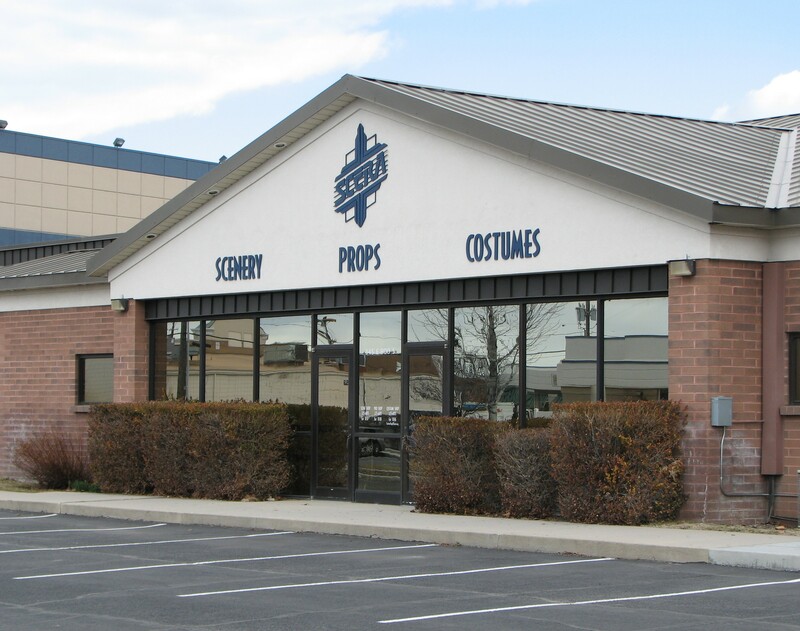 The SCERA Costume Shop is located at 345 East 800 South in the brick building behind the parking lot east of the SCERA Center for the Arts. The entrance is located on the south side of the building. You can reach the costume shop by calling (801) 225-ARTS ext. 1036 or send an email to: costumeshop@scera.org. The SCERA Costume Shop has a wide variety of costumes and offers year-round theater costume rentals to individuals, groups, businesses & churches and theatrical organizations. An especially great resource at Halloween! The Costume Shop hours are Monday-Friday from 10am-6pm BY APPOINTMENT ONLY. Click here to fill out and submit an online appointment request form.